﻿ Online Maps Applications: How Apple Map is different from Google Maps. The Maps applications have become an integral part of every OS. The two giants in the world of Mobile Applications, have continuously invested their entire resources to bring out different and unique applications, out doing the other. 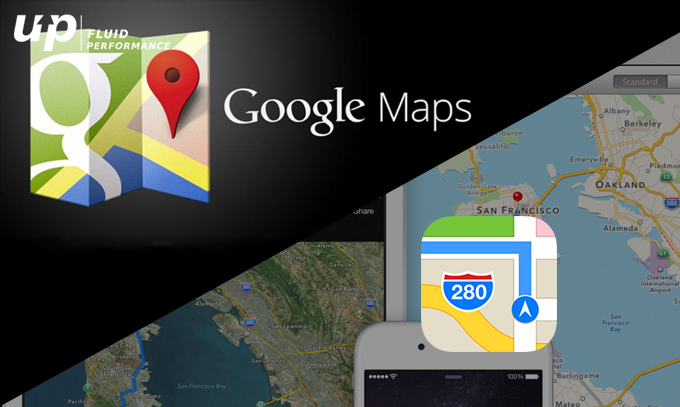 A brief video showcases the difference between Google and Apple in Map Application. Initially there was huge difference in the features of these Map Apps. Google was way ahead in this competition. After series of failures and embarrassments, Apple is gradually catching up with it’s arch rival, modifying the existing features and adding new ones. 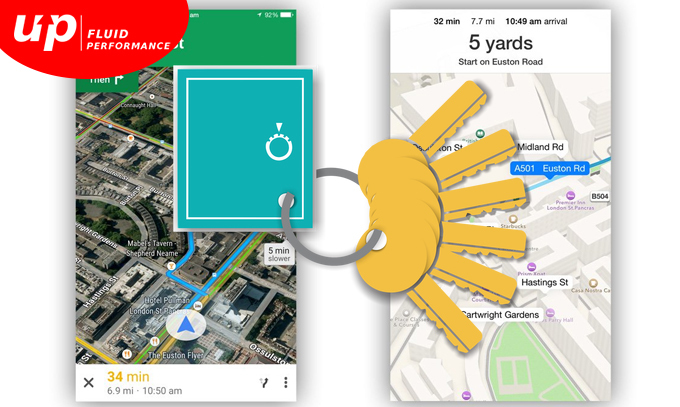 Let us have a brief understanding of the key features that differentiate Google from Apple in Maps Applications. The primary factor comes out if we travel back in time. Google came up with the Mapping Application way back in the year of 2005. Apple, on the other hand, introduced this particular feature in 2012. A gap of 7 years is enough to explain the reason why the latter is slow in catching up with Google. Initially, Apple’s Map was filled with bugs, inaccurate mapping directions. But it has learned its’ lesson the hard way. On a closer inspection, it is discovered Google and Apple display same number of roads to some extent. But Apple shows more roads compared to it’s counterpart. Google Map, on the other hand, showed more of text labels for the roads. These two biggies show different results for different places as well. Example: Apple Map labels more places in New York and San Francisco. Google Map, however, labels more tube stations. Currently, Google Map has gradually transforming itself from a road map into a place map. But Apple is not lagging far behind in this competition. With the advent of iOS 10, Apple has molded many new attributes in it’s device. This device has become more proactive where you can get useful suggestions pertaining to travel timings and upcoming calendar events. It suggests places where the user can stop by to fill up gas, or grab a bite or sip into a cup of coffee. Along with these information, you will get a full review of the hotel or restaurant you stopped by. Moreover, this map provides a Wikipedia information on the background of any monument you are currently visiting. There is more automated traffic information embedded in the new device. do not disturb while driving’, into the device. Indoor Maps for Airports and Malls. The debate will continue on this above topic. And both of these maps applications are praised by the respective fans of their operating software. But one thing has come out of the recent announcements at WWDC 2017 that features included in Apple Map Application has finally managed to compete with those found in Google Map Application, without facing any failure or embarrassment. Finally, if you have to make a choice between the two, then the best suggestion is to use the two applications personally and come to a concrete conclusion.